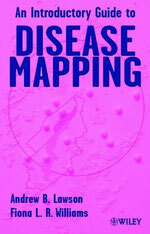 This superb introductory guide explains the basic principles underlying the construction and analysis of disease maps. Growing public awareness of environmental hazards has increased the demand for investigations into the geographical distribution of disease and as data resulting from studies is not always straightforward to interpret, there has been a need for an accessible, clearly written introduction to the subject. 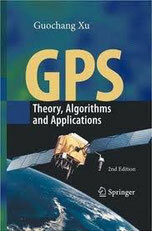 This book describes theory, algorithms and applications of the Global Positioning System (GPS/Galileo). It is primarily based on source-code descriptions of the KSGsoft program developed by the author at the GFZ in Potsdam. The theory and algorithms are extended and verified for a new development of a multiple functional GPS/Galileo software. Besides the concepts such as the unified GPS data processing method and the numerical solution of the variation equations, as well as the general ambiguity search criteria reported in the first edition, there are several highlights reported. Such as the equivalent principle and its applications, the theory of independent parameterisation, the diagonalisation algorithm, etc. 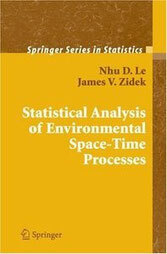 Mathematically rigorous, the book begins with the basics of coordinate and time systems and satellite orbits, as well as GPS observables, and deals with topics such as physical influences, observation equations and their parameterisation, adjustment and filtering, ambiguity resolution, data processing, and the determination of perturbed orbits. Maps, either printed or digital, can create effective communication with bosses, clients, other scientists, and the public. However, entry level GISers often find that map design was given short shrift in their pre-professional life. It is time for the GIS field, which is maturing in other ways, to improve its skills in this area. 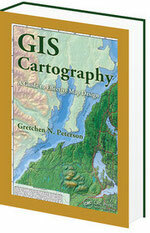 Based on the author’s more than ten years of research and practice in map design, this book provides the tools to create truly sophisticated maps. The book does not focus on any particular software platform, therefore does not contain the traditional screen shot format with click on this and use this menu type of instructions. This format allows the guide to be used with any map making software. The author draws on classic map-design concepts, the latest design theory, and other disciplines, demonstrating how to create end results that exemplify what map ought to be: clear, informative, and uniquely suited to their purpose.